Pure Natural Oxy Bleach Laundry Soaker is made from 100% Sodium Percarbonate which is safe for animals, plants and humans and acts a disinfectant on most bacteria and viruses found around your home. It is an excellent natural product for cleaning and removing organic protein stains (such as coffee, tea, wine, fruit juices, foods, sauces, grass and blood) from fabrics, plastics, fibreglass, porcelain, ceramics, wood, carpets, asphalt, concrete, etc. 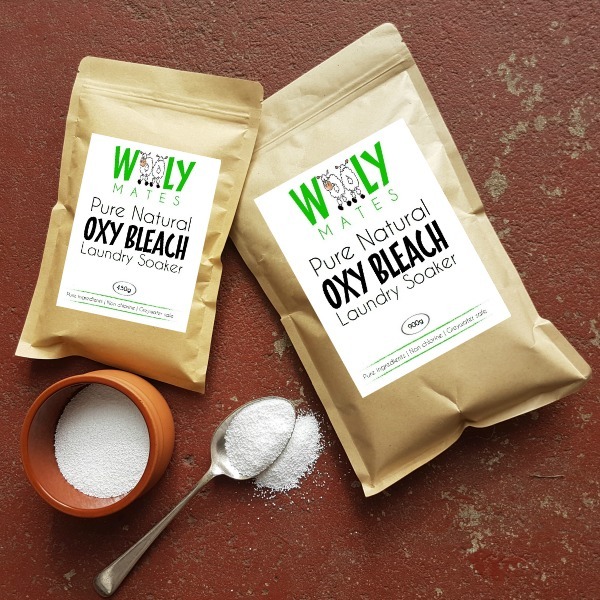 Oxy Bleach Laundry Soaker can be used any location around the house for deodorising and stain removal and it won’t leave any nasty by-products or residues and will not weaken fabrics like a chlorine bleach can.